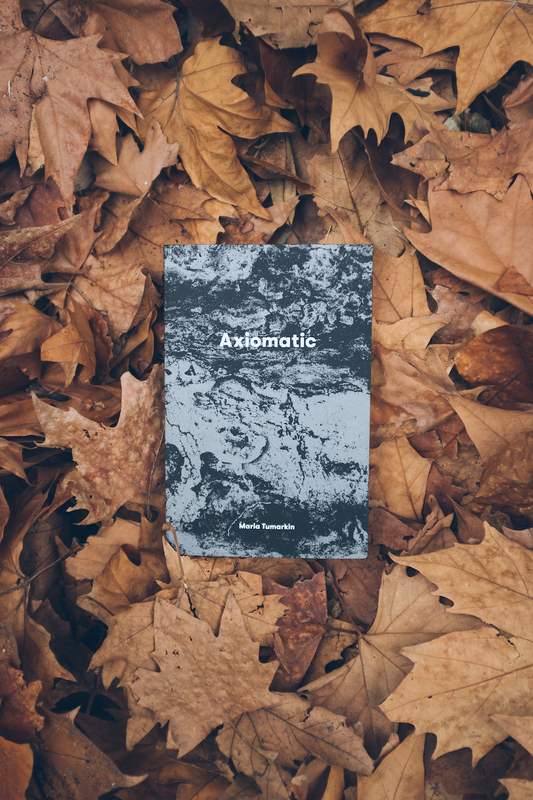 WE ARE A NOT-FOR-PROFIT LITERARY PUBLISHING ORGANISATION BASED IN MELBOURNE, AUSTRALIA. OUR FOCUS IS ON FINDING, PUBLISHING AND CHAMPIONING WORK FROM THE ARTISTIC AND/OR DEMOGRAPHIC MARGINS, FROM AUSTRALIA AS WELL AS THE REST OF THE WORLD. WE’VE BEEN AROUND SINCE 2007. WE SEEK MEANING, NOT MONEY. We produce a quarterly print literary magazine/journal titled The Lifted Brow. Contributors we have published in it include Christos Tsiolkas, Helen Garner, David Foster Wallace, Margaret Atwood, Roxane Gay, Neil Gaiman, Rick Moody, Karen Russell, Wayne Koestenbaum, Tom Cho, Anne Boyer, Douglas Coupland, Ali Cobby Eckermann, Teju Cole, Chen Chen, Heidi Julavits, Daniel Handler, Tom Bissell, Tao Lin, Rebecca Giggs, Margo Lanagan, Jim Shepard, Tracy K. Smith, Frank Moorhouse, Anna Krien, Diane Williams, Anney Boyer, Patricia Smith, Sam Lipsyte, Eileen Myles, Sheila Heti, Blake Butler, Benjamin Kunkel, as well as hundreds and hundreds of other writers and artists. We make books and publish them under our Brow Books imprint. We run this website, which includes publishing original work (commentary pieces, and literary criticism) on it a couple of times per week. We run many events of all shapes and sizes. We oversee writing prizes and competitions. And we do a whole bunch of other stuff. Get in touch if you like. TLB is assisted by the Australian Government through the Australia Council for the Arts, its arts funding and advisory body, and is also supported by the Victorian Government through Creative Victoria, RMIT University (including the non/fictionLab), the Melbourne UNESCO City of Literature Office, and Copyright Agency’s Cultural Fund.